In this free podcast, Eric Thirteen and Michael Koester discuss two movies in-depth using their favorite tools: blasphemy, skepticism, dirty words and bloodlust. 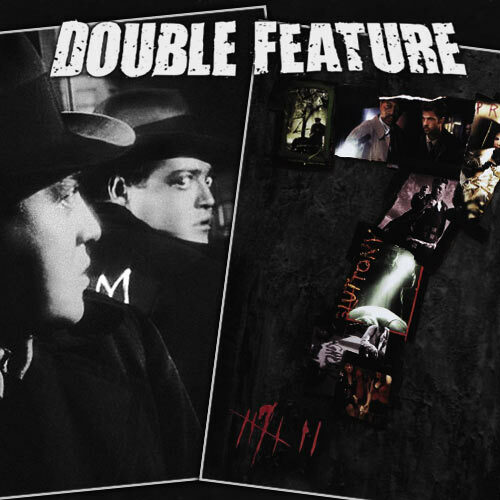 Double Feature takes a positive look at films of all genres, and finds even horror and exploitation movies have amazing things to offer. David Lynch Weather ReportA video archive of the lost David Lynch Daily Weather reports. Every Show On One Page! This show is part of the Battleship Pretension fleet. Hear more at http://battleshippretension.com. All original audio and visual content licensed under Creative Commons Attribution 3.0. 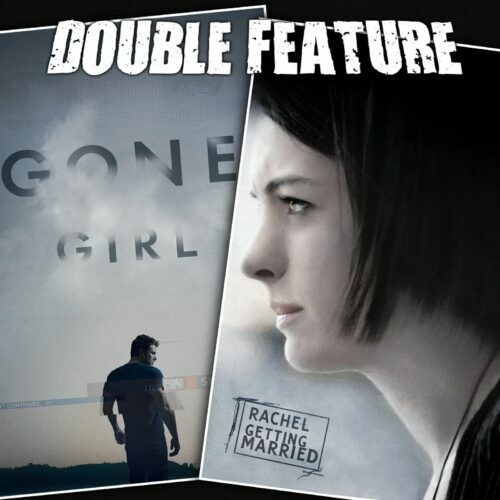 Access the Double Feature cloud library. Join us! DoubleFeature.fm members can login and gain access to the entire podcast library for stream or download. There are numerous bonus content, themes, commentarys, videos and more avalible when you sign up! Register on Patreon for ongoing access to the entire cloud library and exclusives only avaliable to members.